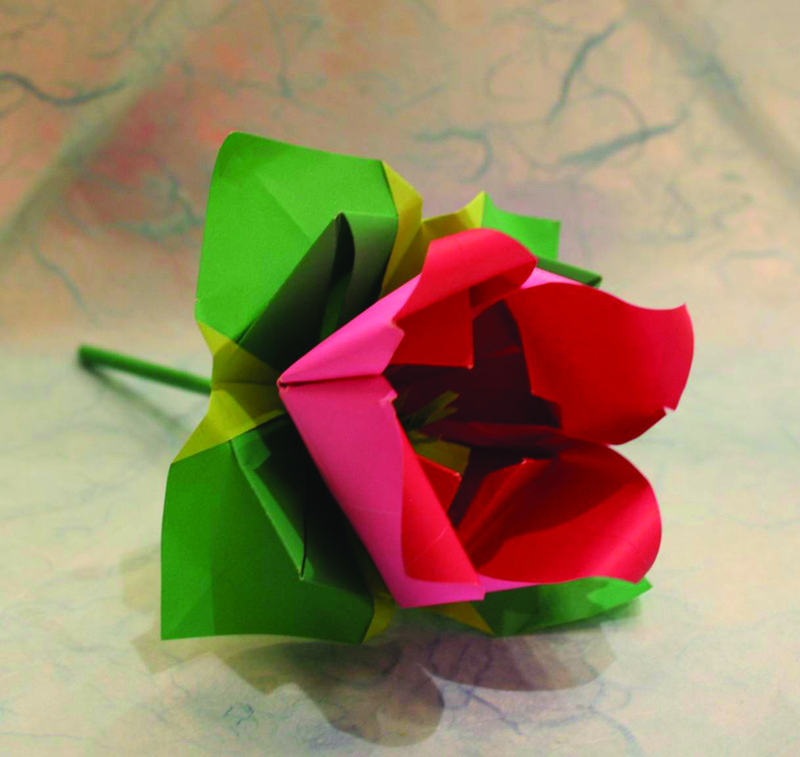 Japan Centre are lucky enough to have the talented members of the British Origami Society on hand to demonstrate the beautiful 17th century art of Japanese origami paper-folding Sunday 1st July, 12pm – 3pm at Westfield Stratford City. Join us as we see some amazing creations come to life, as well as get the chance to test your own origami skills (and count the paper cuts!) with some hands-on tutorials. There’s even a free origami crane for the kids! 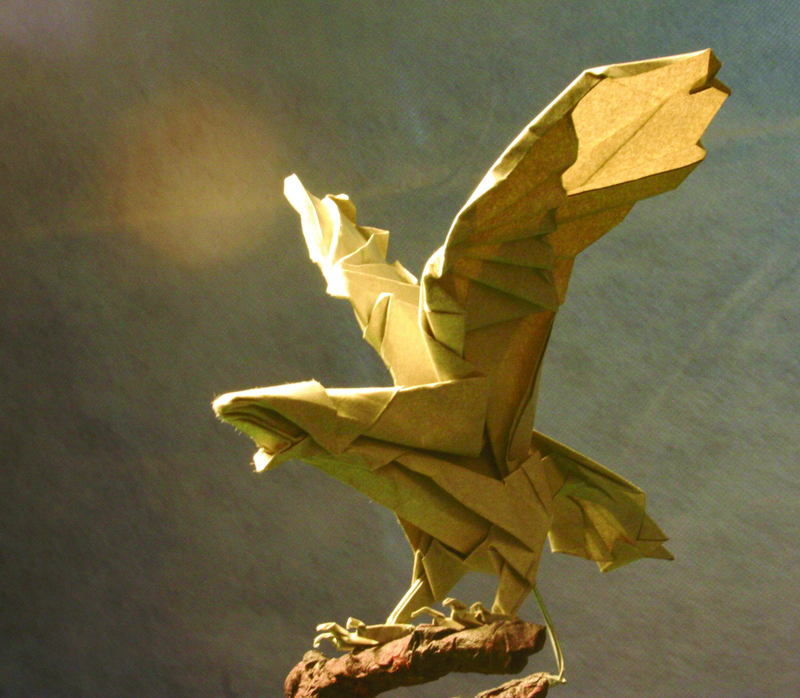 No scissors, no glue, origami is a unique way of transforming a flat sheet of paper into a finished sculpture through folding and sculpting techniques. We have lots of origami paper, books and kits available at Japan Centre if you’re looking at how you can have a go at this in your own home or classroom. 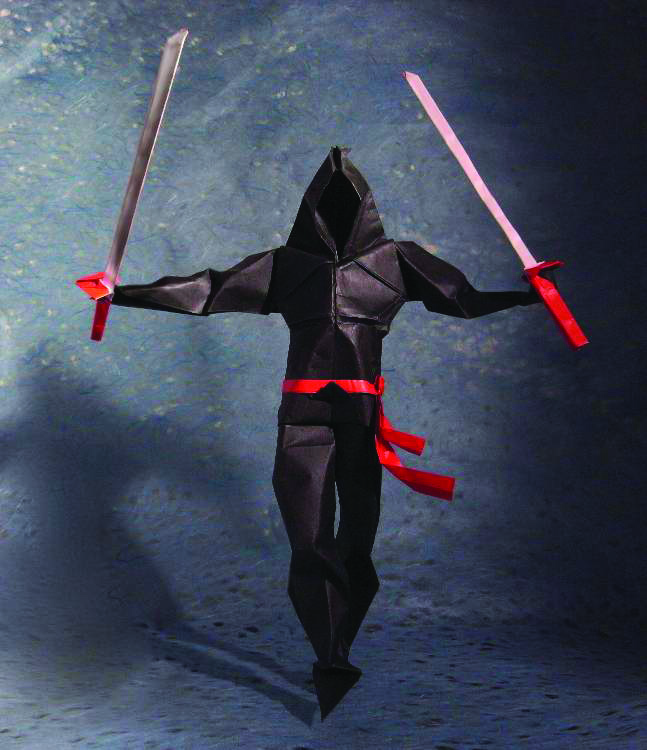 Since 1967 the British Origami Society have been wowing the UK with the beauty of Japan’s traditional art of paper-folding. 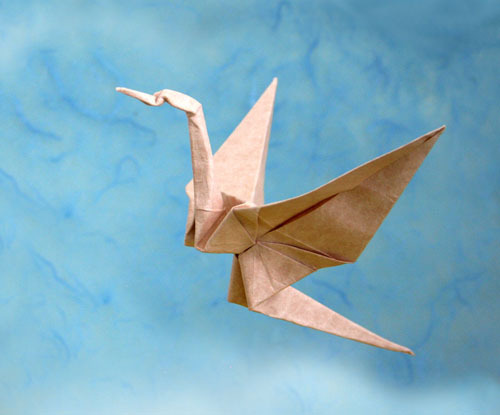 Just in time for the Tanabata Festival on July 7th where paper cranes are in abundance, watch as the British Origami Society amaze us with their origami paper-folding skills and join in as we’re taken through how to make simple origami suitable for adults and children alike. Our Origami Demonstration day is perfect for those who have not tried origami before, as well as teaching those who have, something new. Japan Centre’s Origami Demonstration will be held on Sunday July 1st 12pm – 3pm at umai by Japan Centre Westfield Stratford City. Find us here. Posted in Books, Stores and tagged origami, Westfield Stratford City. Bookmark the permalink. Wow, these are truly beautiful!